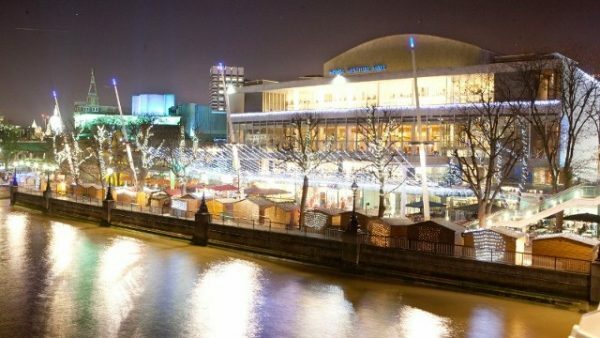 In December 2014 Dejan gave a solo recital at the prestigious International Piano Series in London’s Southbank Centre (Queen Elizabeth Hall). His ‘Double-Liaisons’ programme featured works by C.P.E. Bach, Britten, Scarlatti and Bartok. (C) 2018 – All images and text on this website are the property of Dejan Lazić. If you want to use any content of this website, please contact us. Despite careful checks regarding content we do not assume any liability for the contents of external links. The operators are responsible for the content of linked pages.